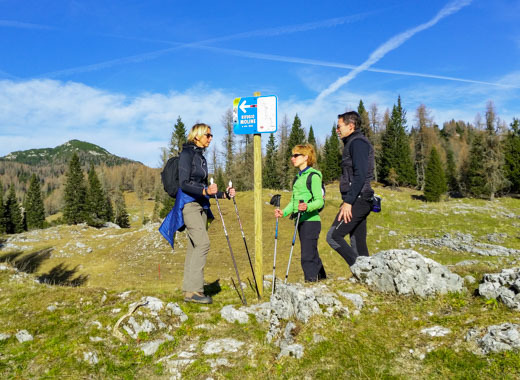 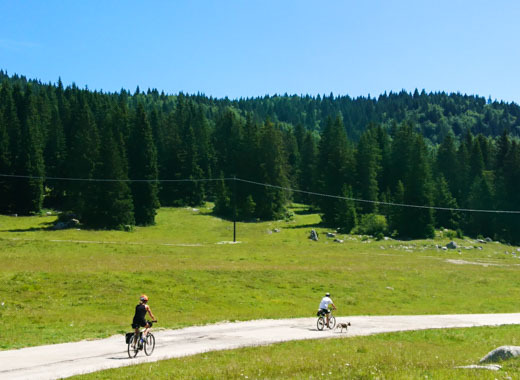 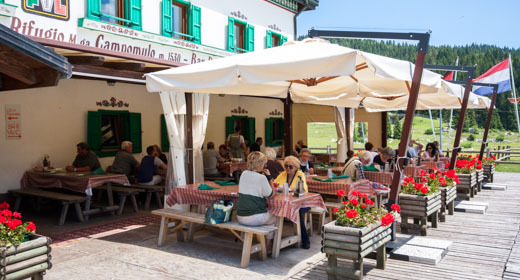 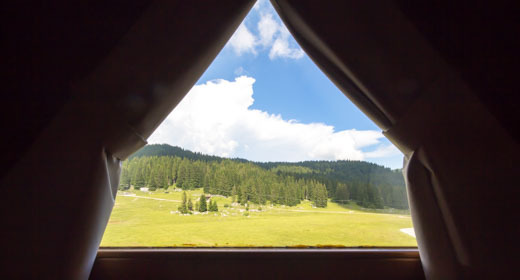 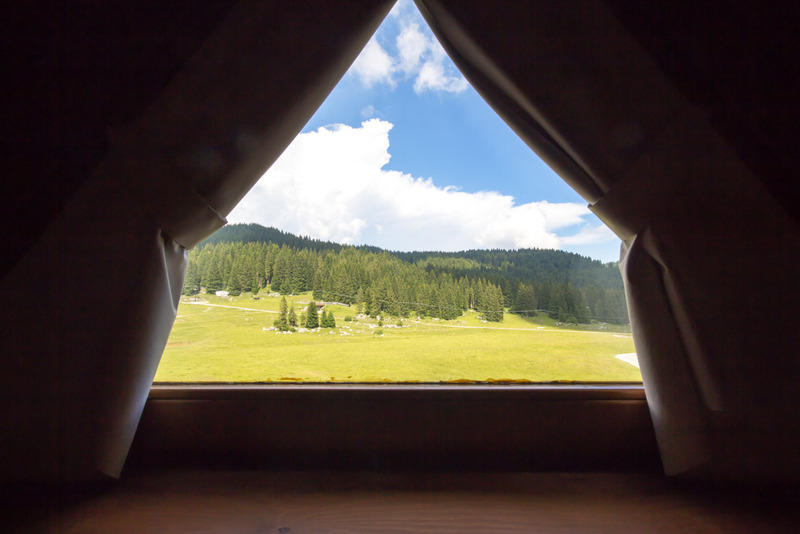 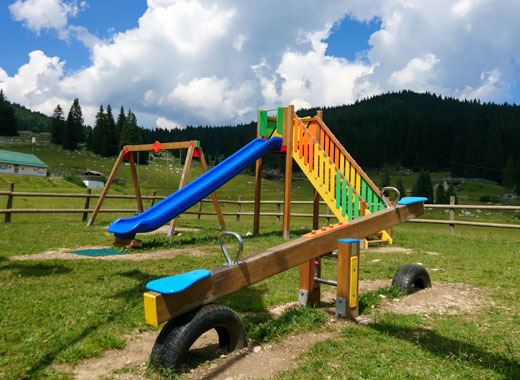 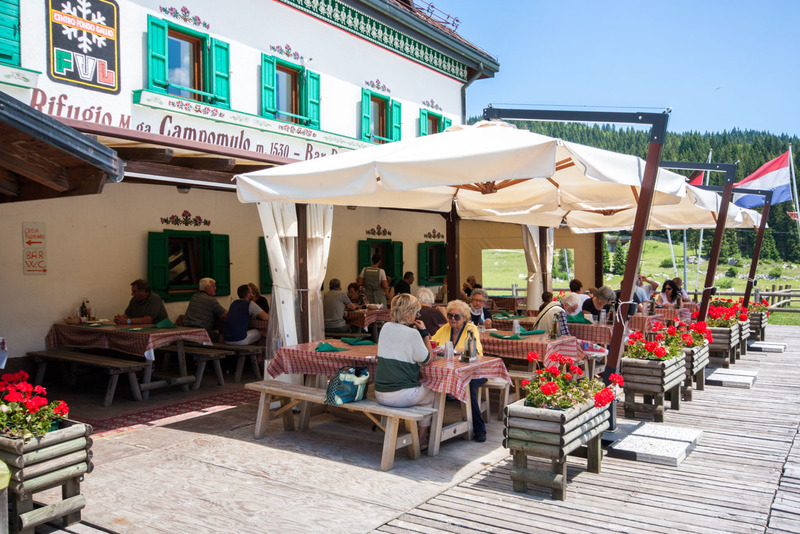 Among the green mountains ofAltopiano dei Sette Comuni, 1530 m above sea level, stands the chalet at Campomulo Refuge, said Refuge Basis because starting point for all winter slopes of cross country Center Gallium and summer itineraries. 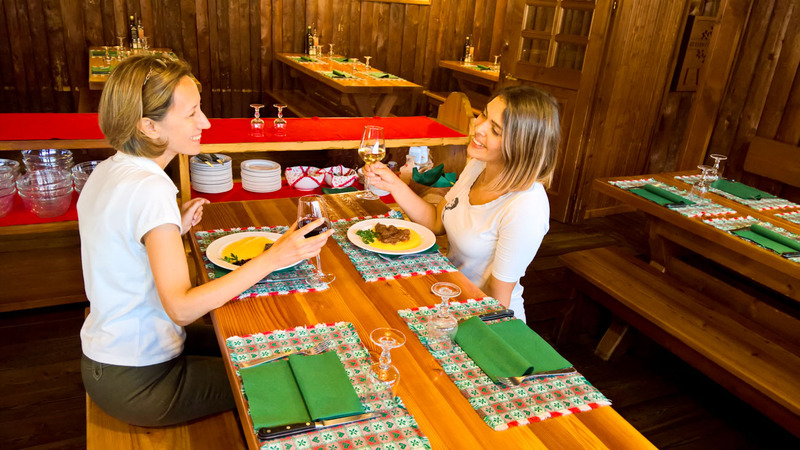 Thehospitality and kindness are here: anyone is welcome and can find comfort in the warm ambience of the refuge, after spending a fun day on the slopes or after exploring the trails with long walks in the nature. 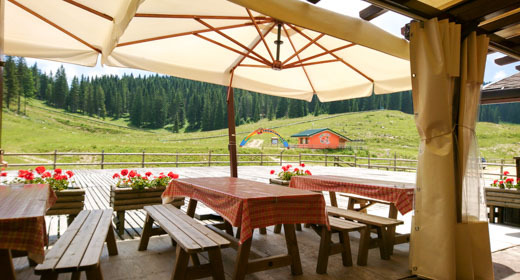 The large terrace outside offers guests relax sipping a drink, under the clear blue sky of the plateau. 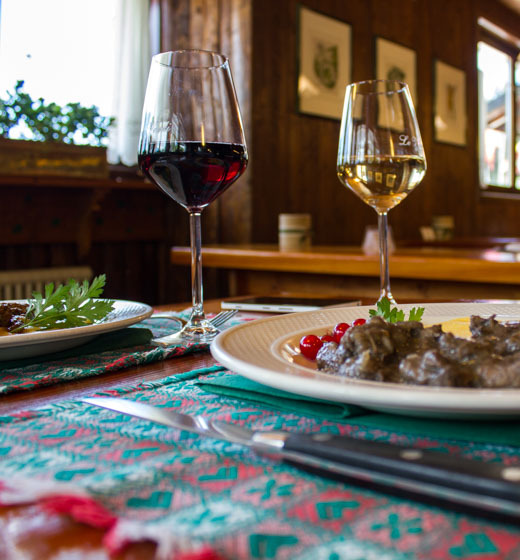 The restaurant offers moments of pure pleasure for the palate, which rediscovers the flavours than once thanks to exquisite mountain dishes offered in the menu. 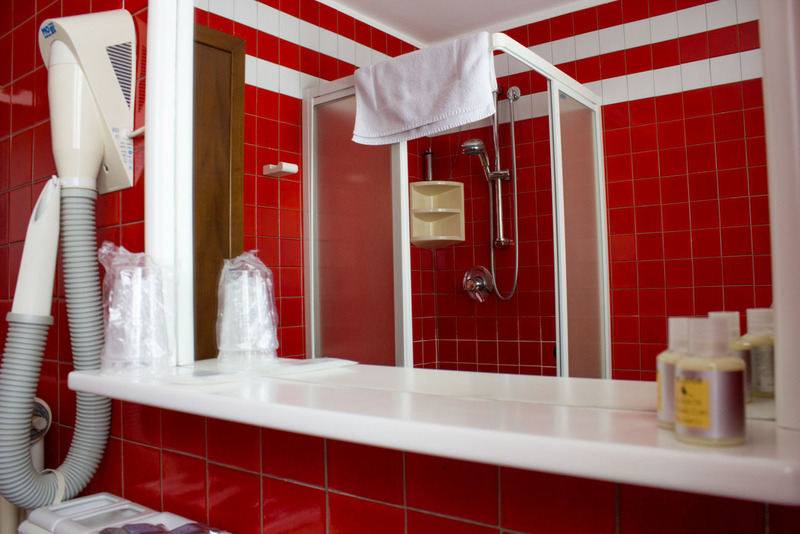 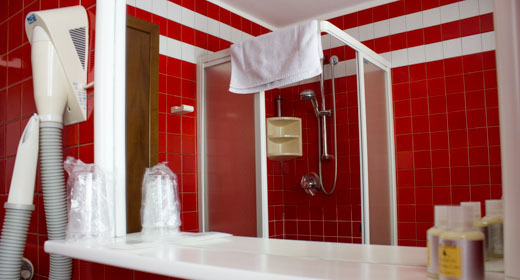 For those who want to take a break to relax and regain your well-being, you also benefit from the sauna. 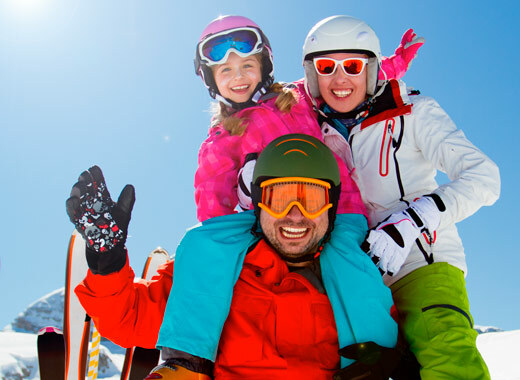 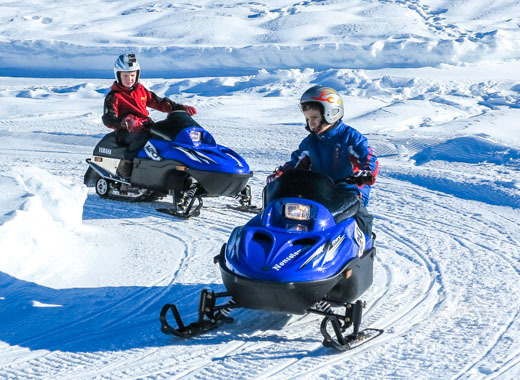 For those who want to spend a day on the slopes, there is a rental service provided with all the most modern equipment: from skiing to snowmobiling with autonomous driving, by bob and sledges at snowshoes. 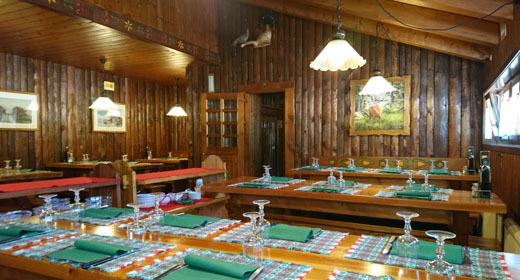 Near the Refuge chalet at Campomulo there is also a ski school with specialist instructors, for those who want to learn to ski or improve their techniques in cross country skiing. 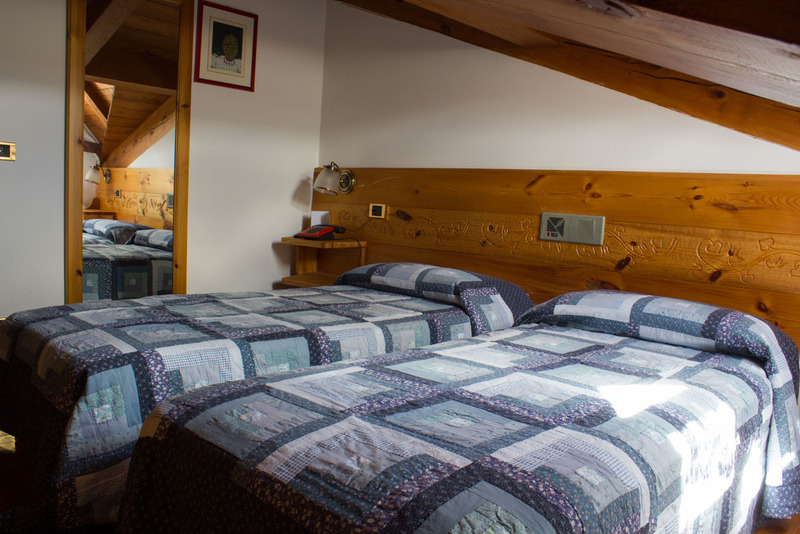 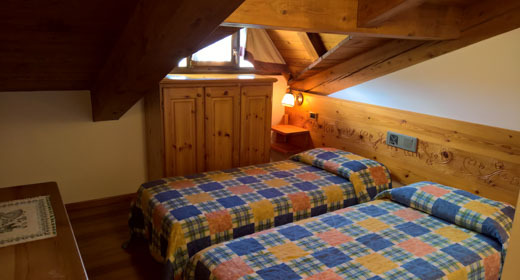 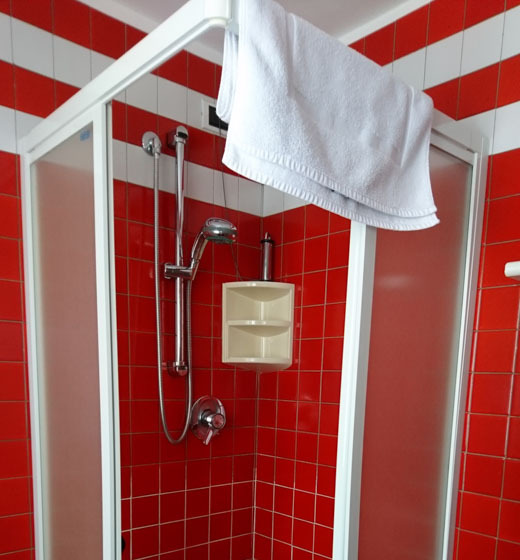 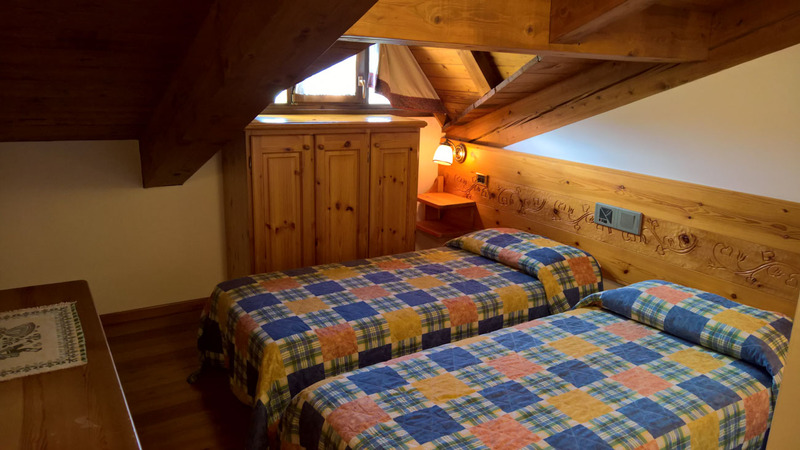 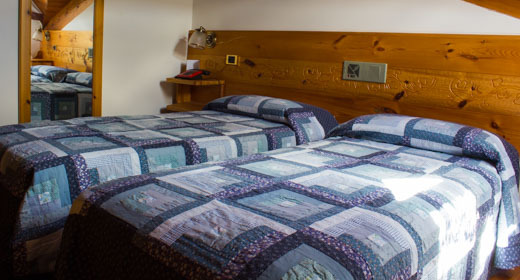 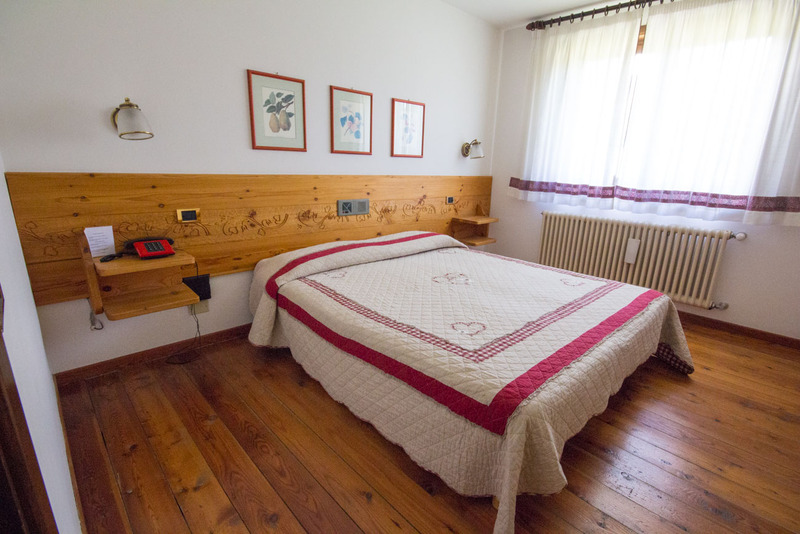 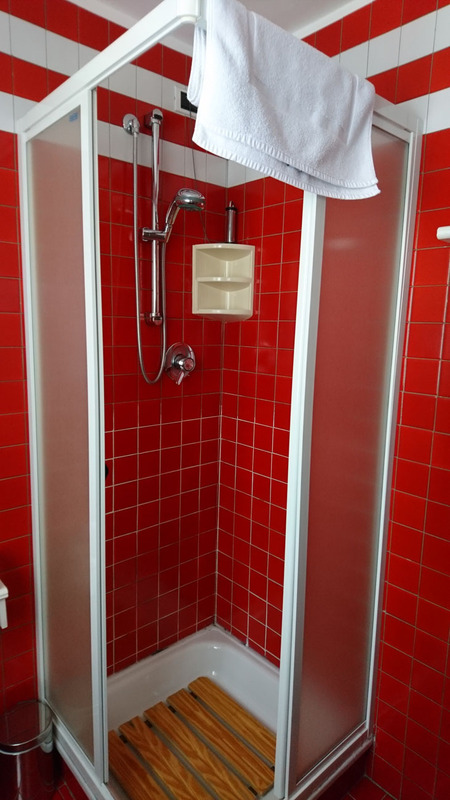 The alpine chalet at Campomulo Base Hut is a shelter with rooms, where you can stay in double rooms furnished in mountain style and equipped with all facilities (bathroom with shower, TV, phone and stereo for music). 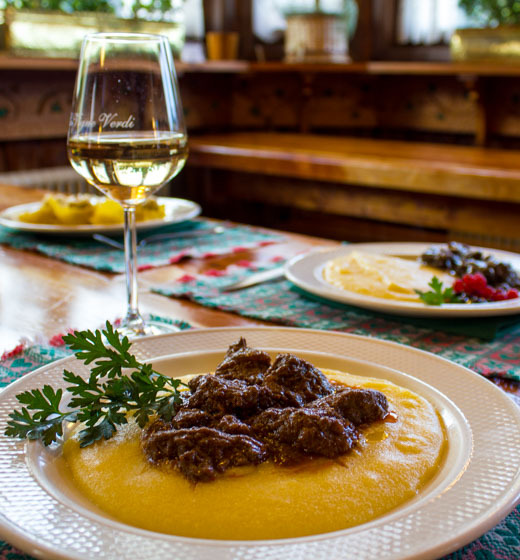 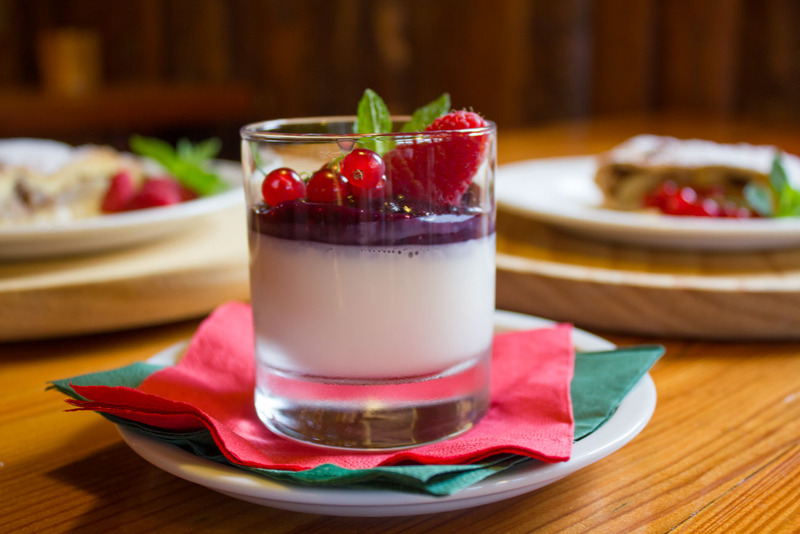 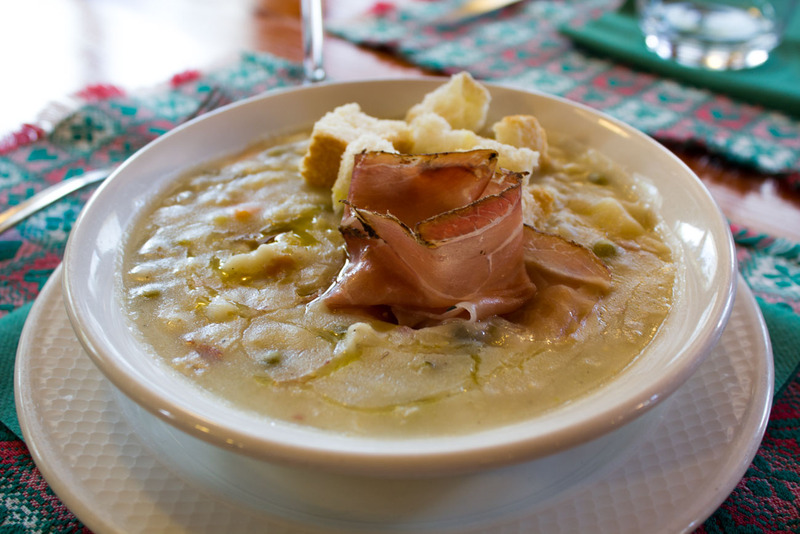 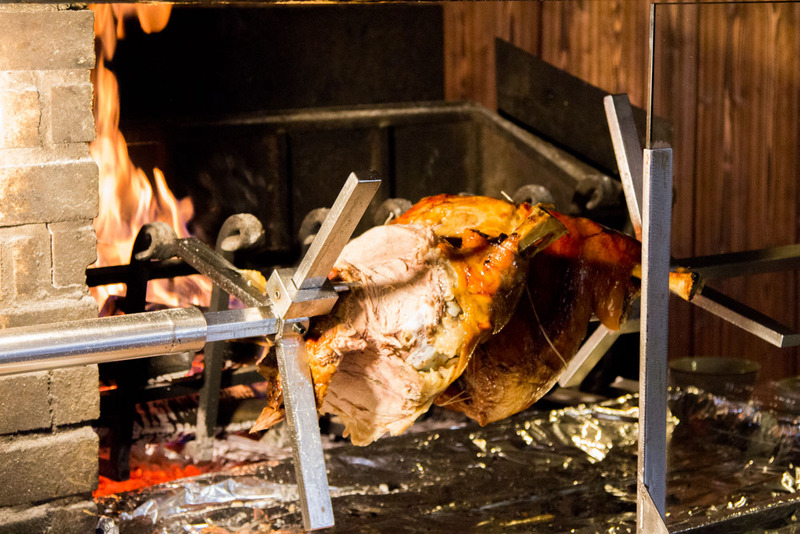 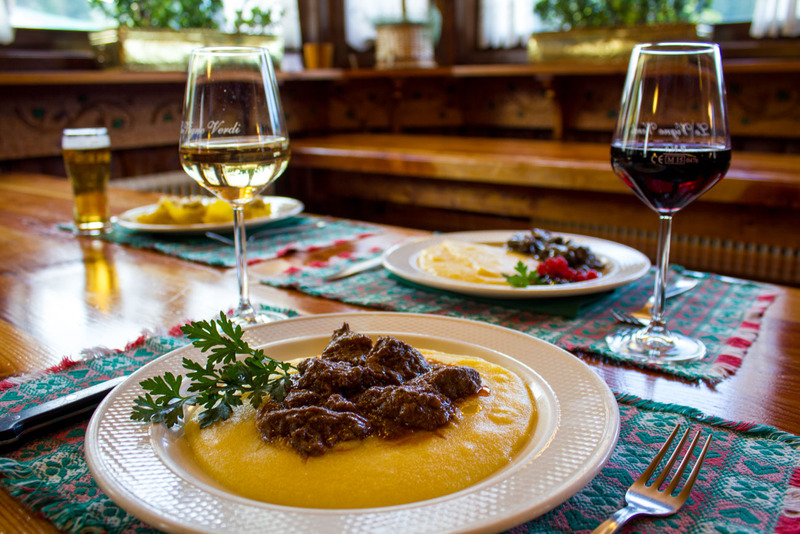 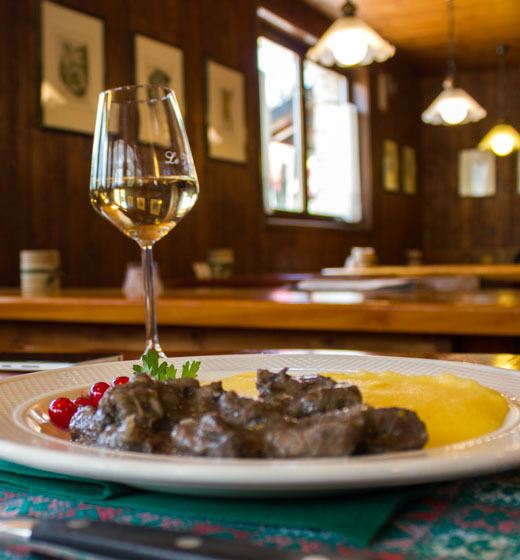 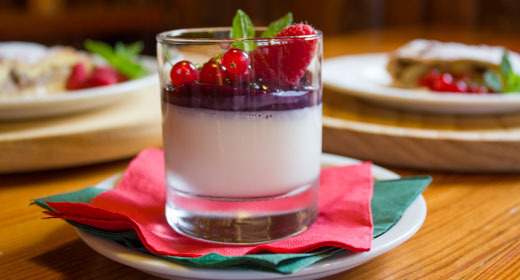 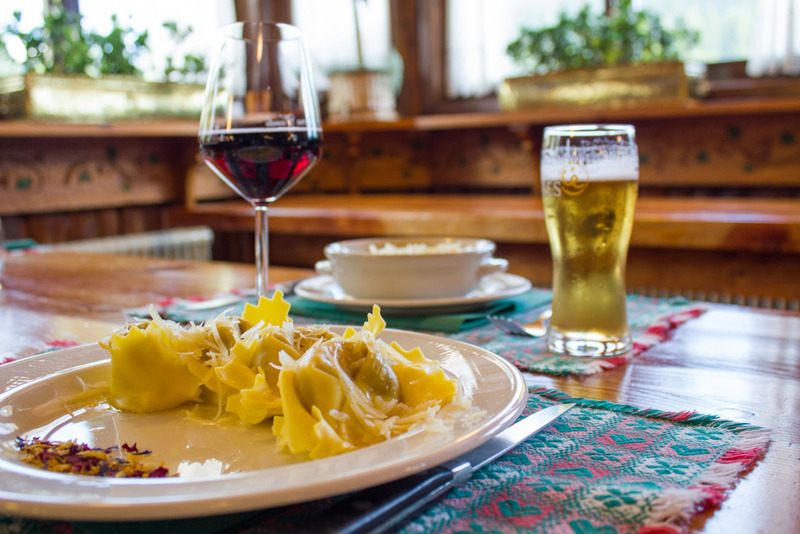 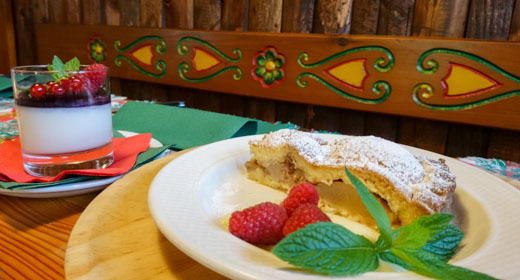 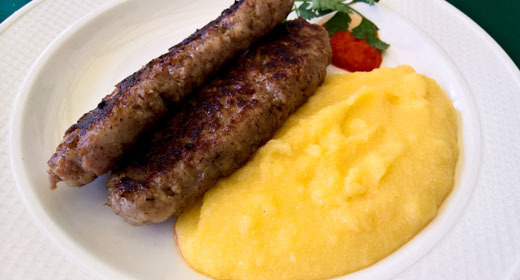 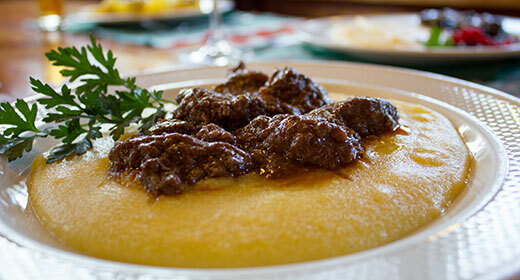 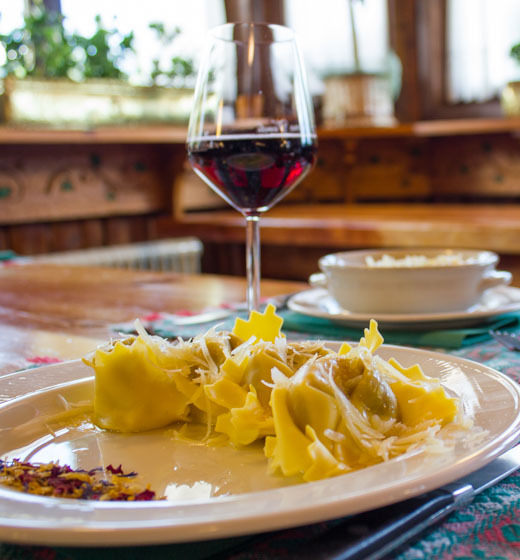 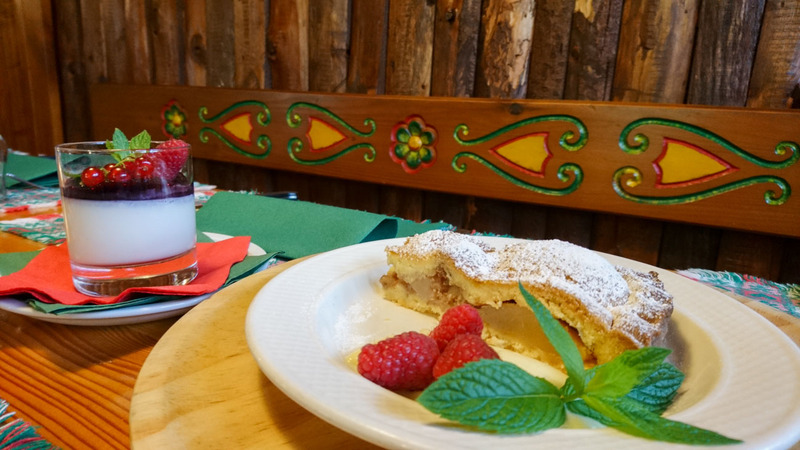 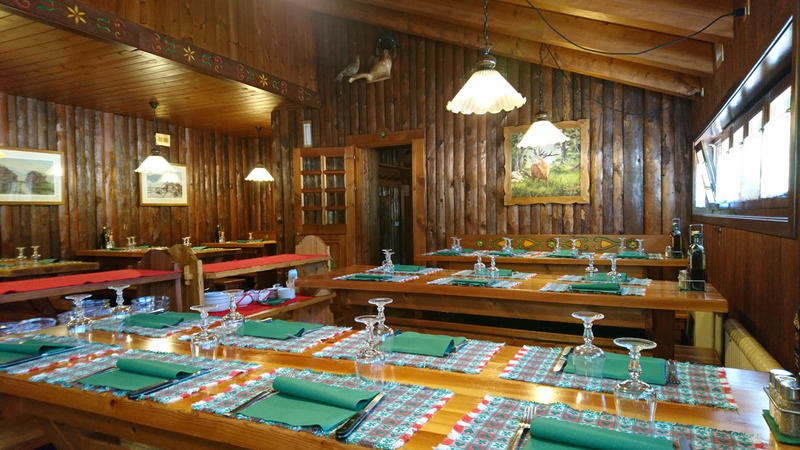 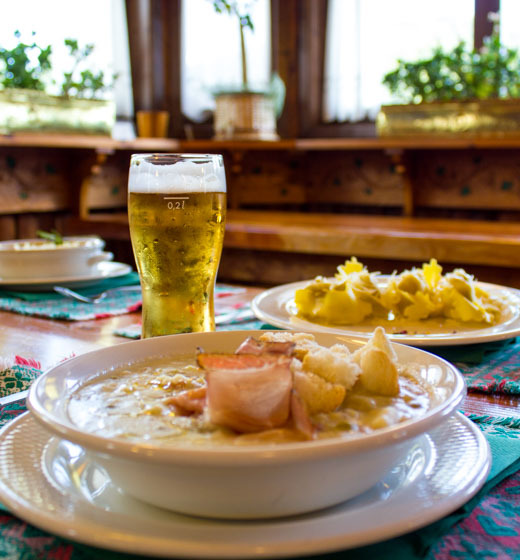 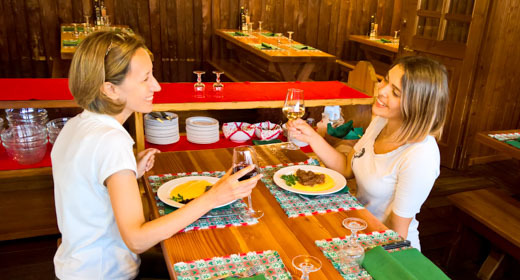 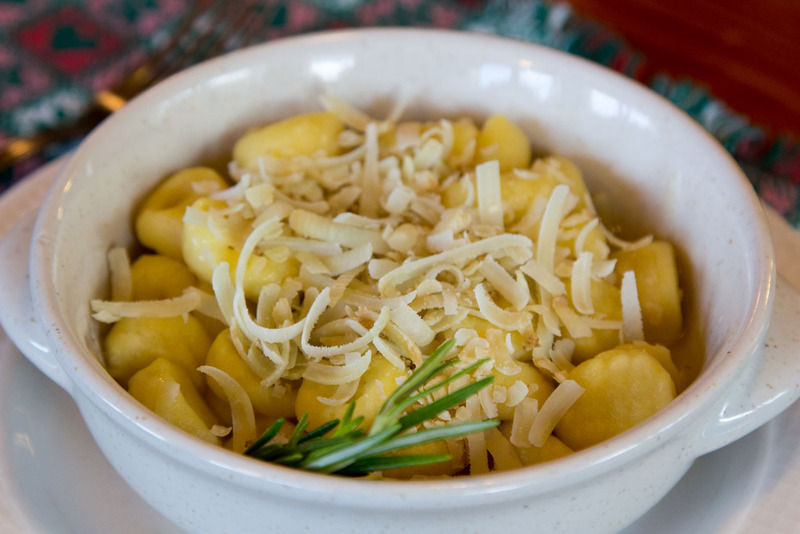 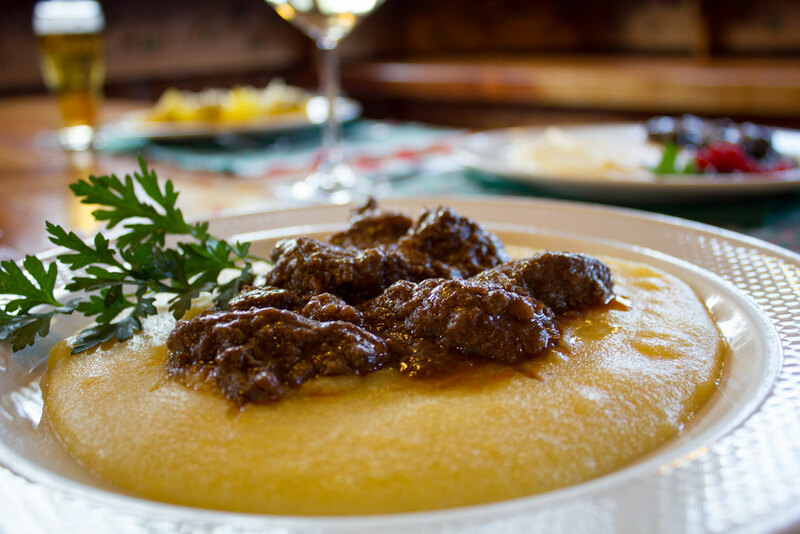 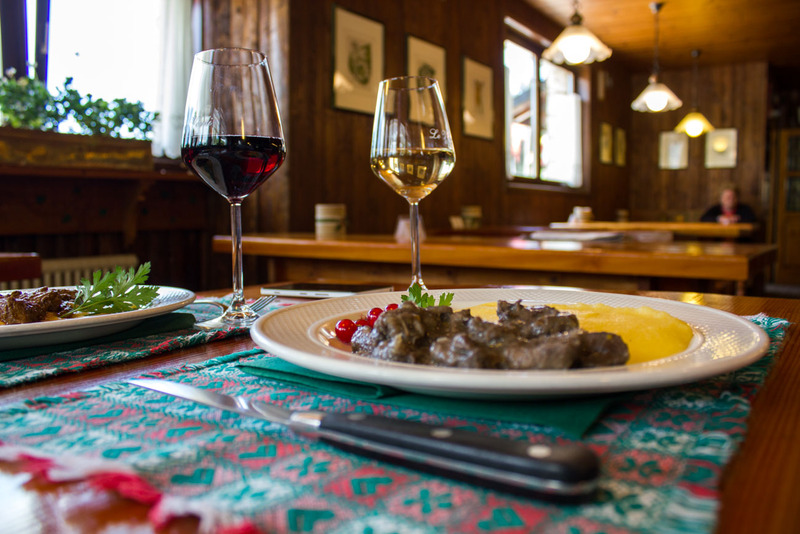 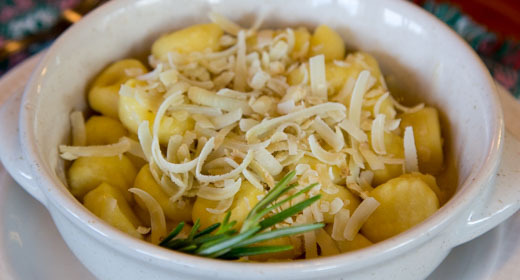 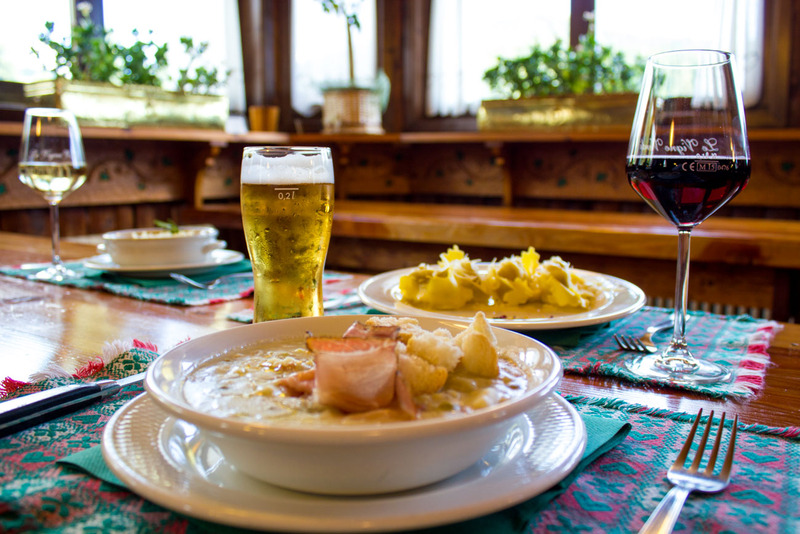 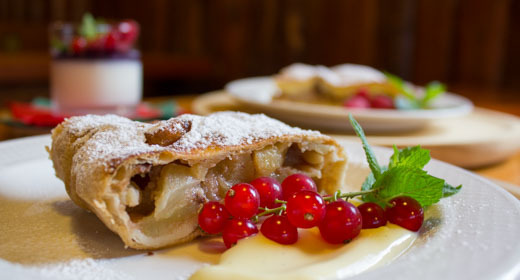 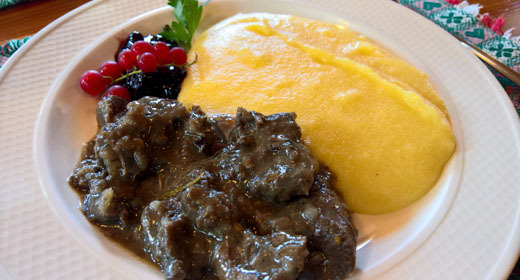 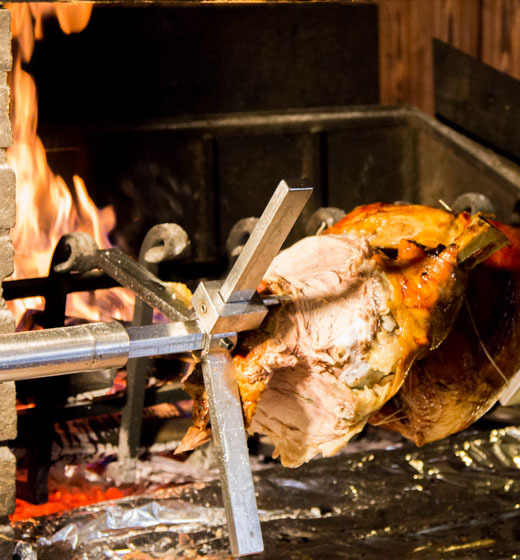 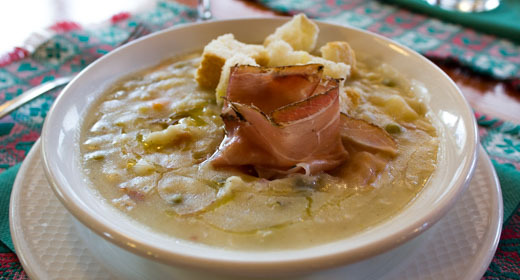 The flavour of the tradition lives on in the tasty dishes offered on the menu of restaurant chalet at Campomulo refuge. 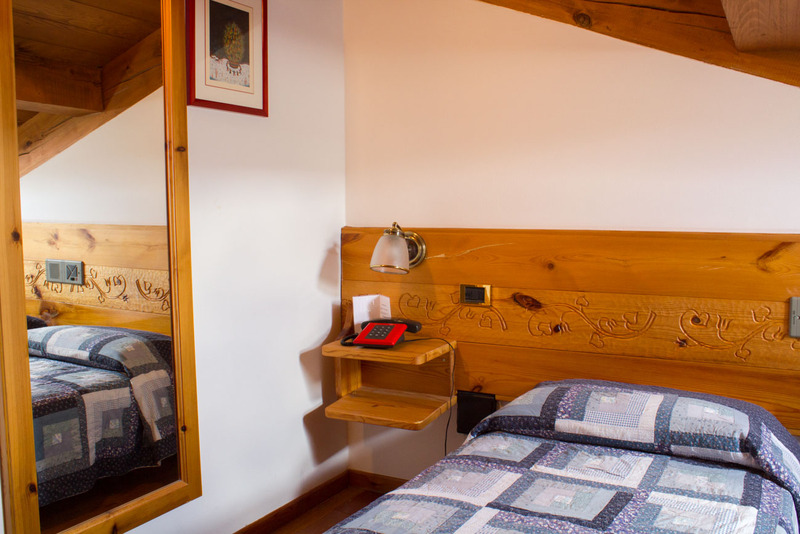 Spacious and comfortable, the rooms of the refuge Hut Base chalet at Campomulo are the ideal place to discover the pleasure of a sweet rest in the silence of nature. 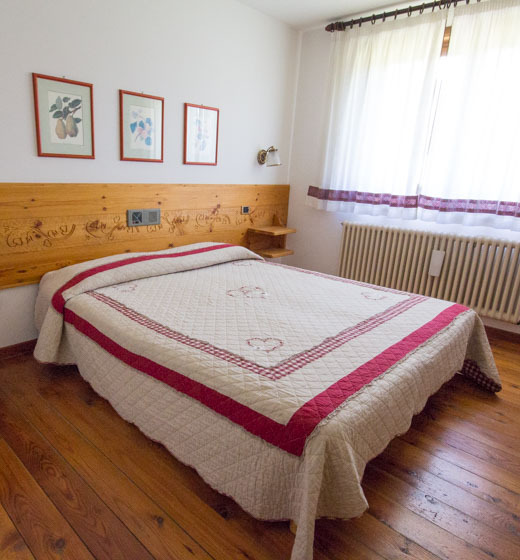 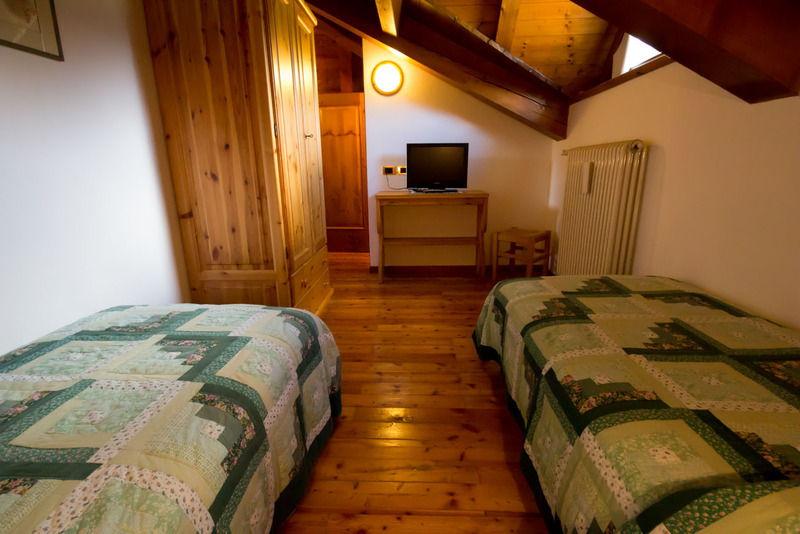 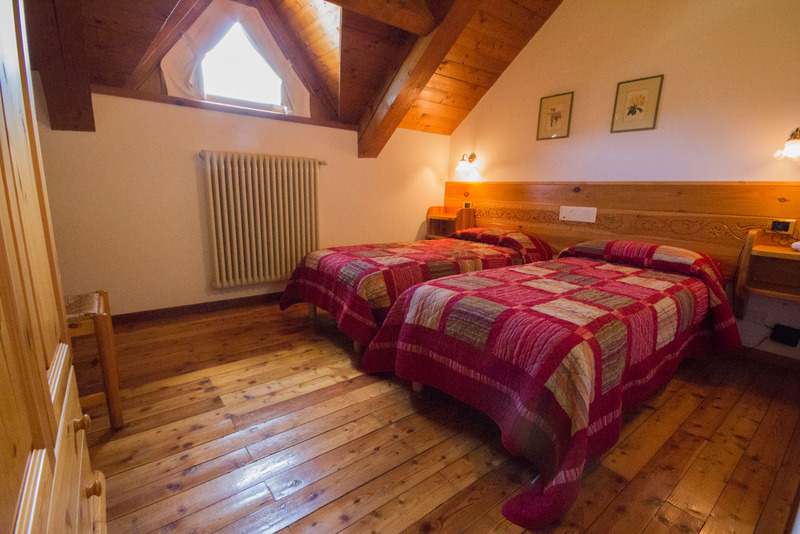 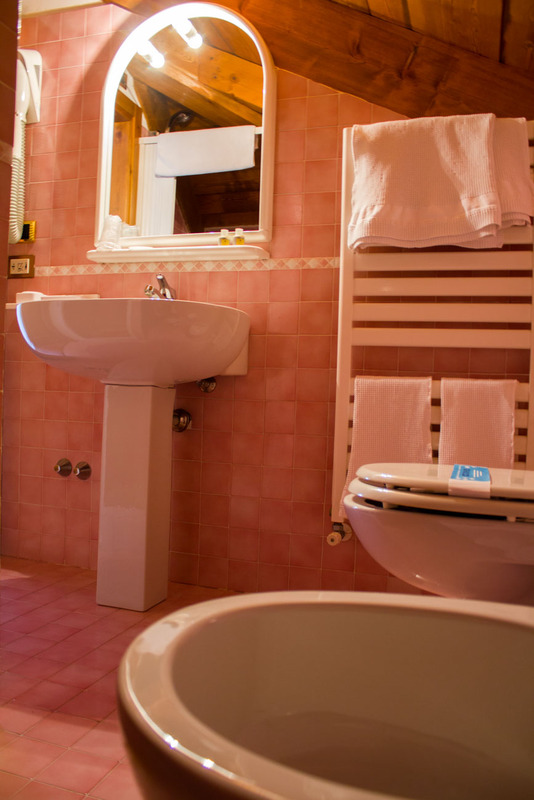 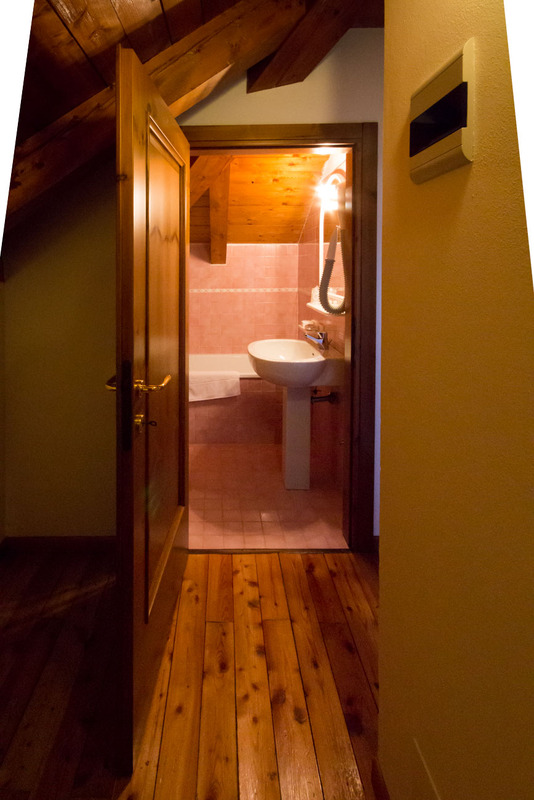 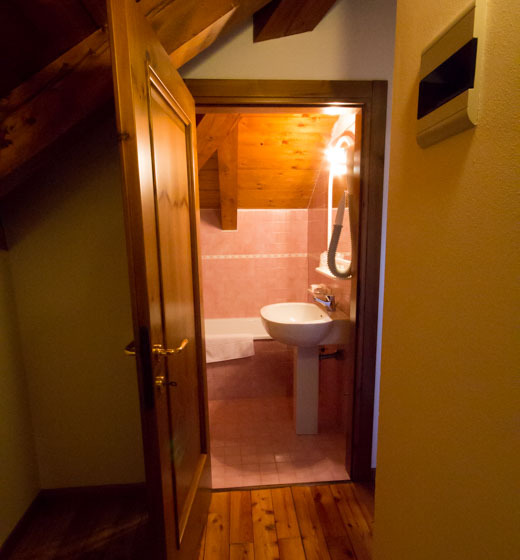 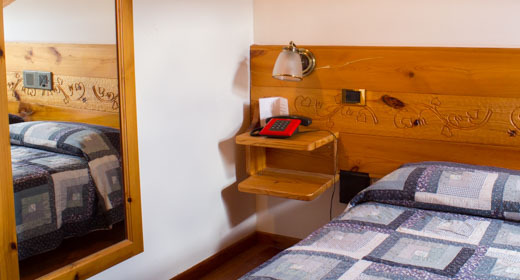 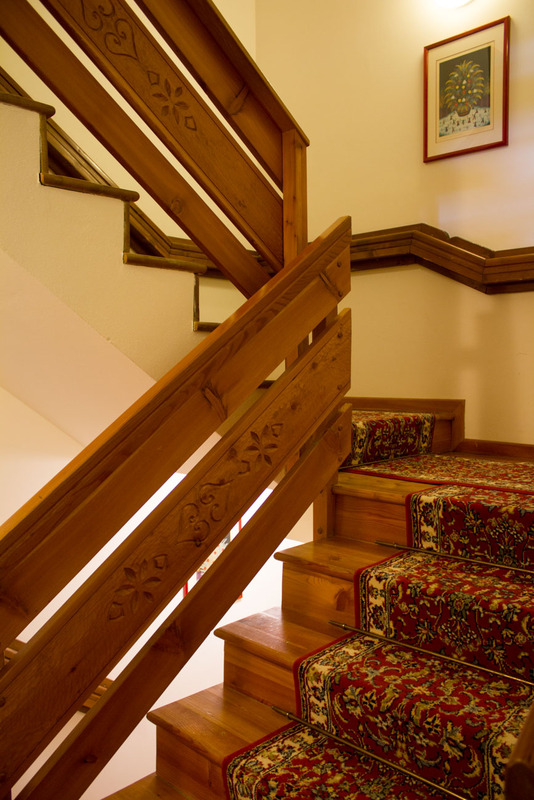 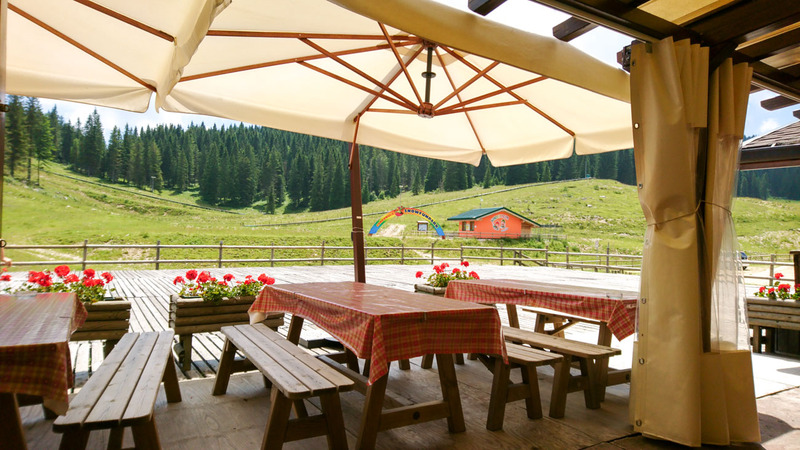 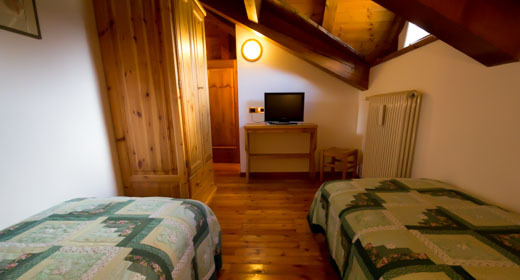 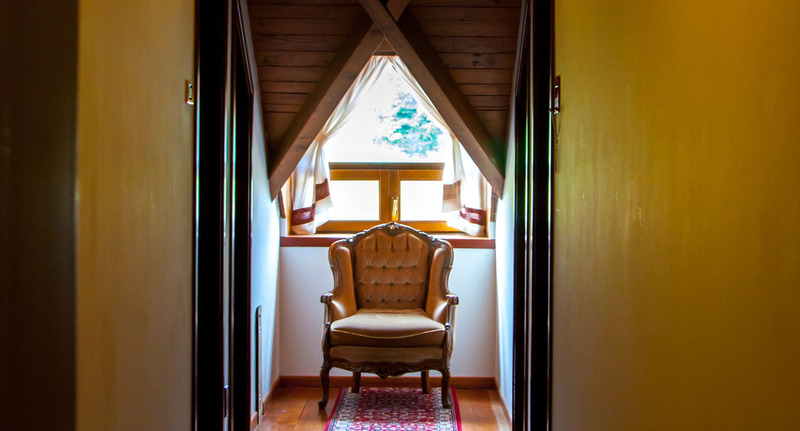 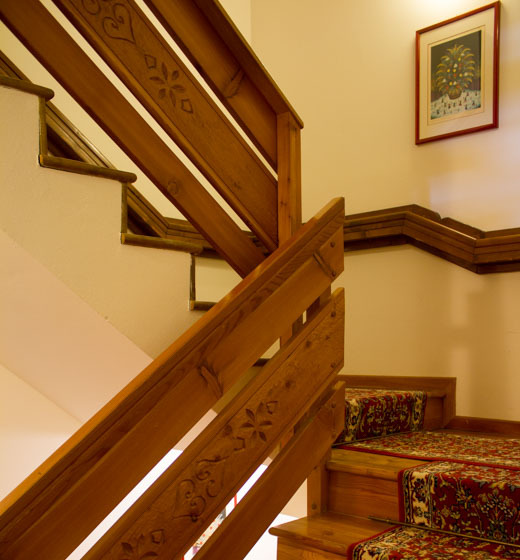 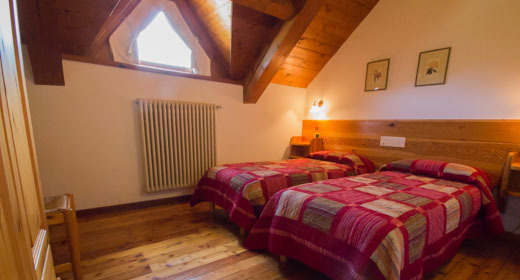 Typical mountain style, with wooden furniture, warm and welcoming atmosphere and the large bathroom with shower and amenities of TV, telephone and room music contribute to smooth and functional environments. 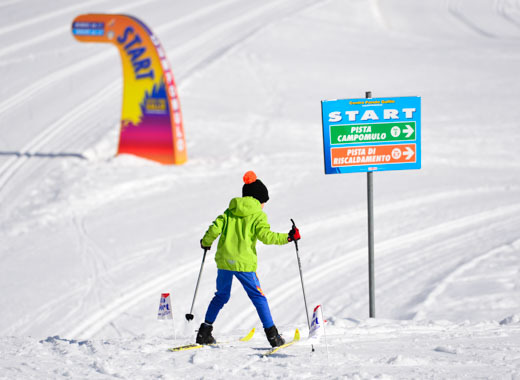 Specialist instructors in teaching skiing available to young and old ... Learning to ski has never been so much fun! 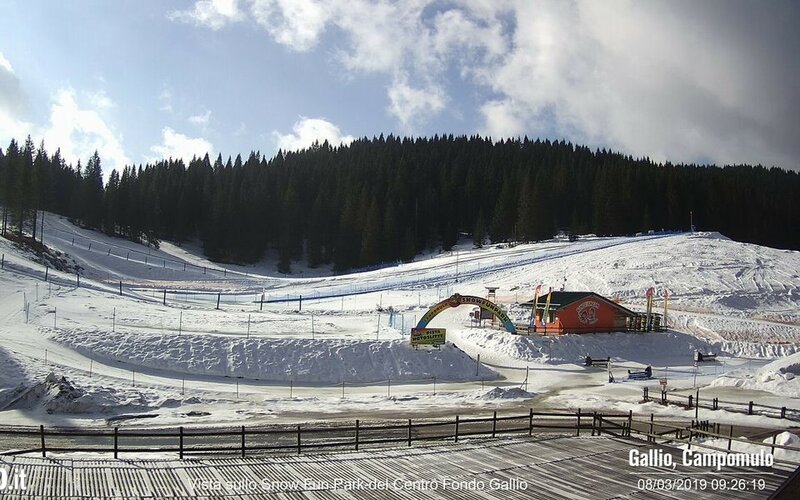 Who will try the famous black run Ortigara? 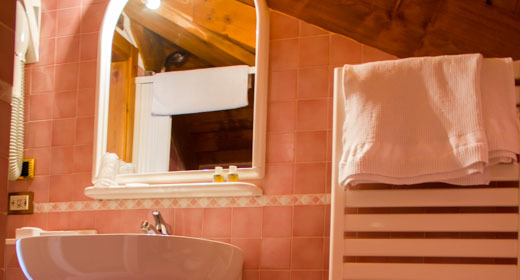 What could be better than relaxing in the sauna after a day on the snow? 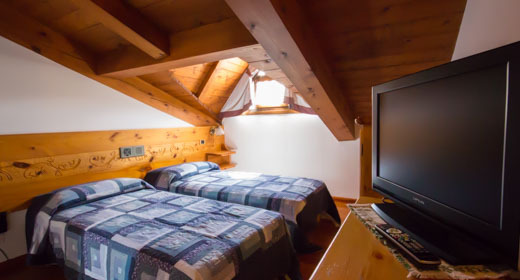 Chalet at Campomulo hut, a small wellness area with sauna accommodates guests tired, offering moments of pure relaxation. 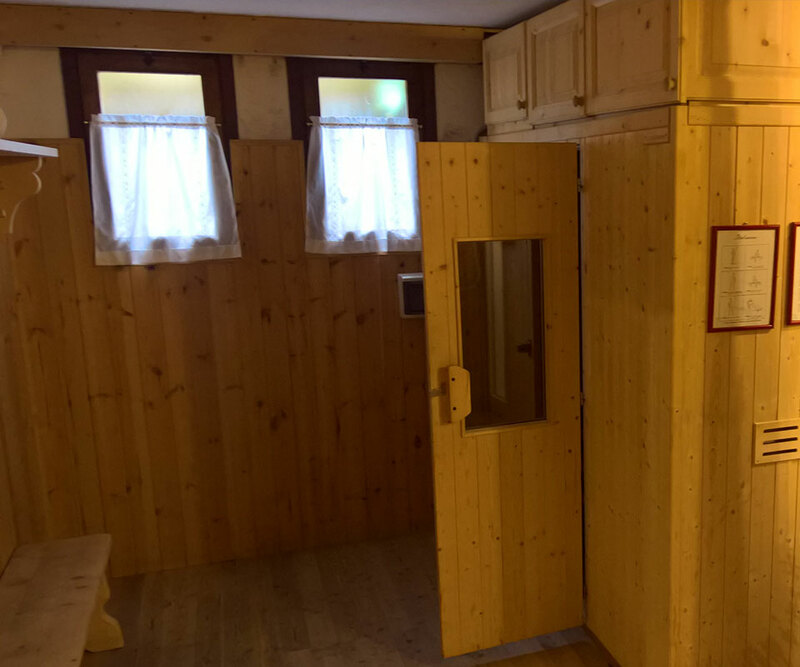 The sauna in fact acts as a perfect stress, in addition to making numerous other benefits: opens the pores, allowing you to cleanse the skin and release toxins; through sweating, eliminates excess fluids; improves circulation and strengthens the immune system.